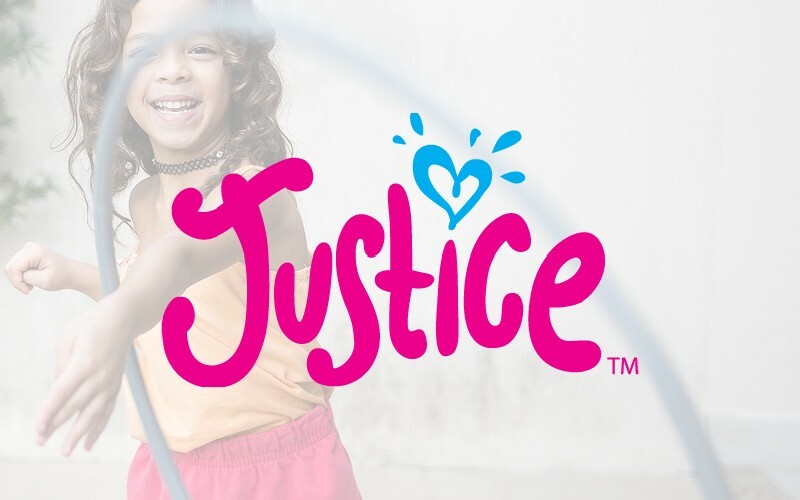 Since 1999, powerhouse brands Limited Too and Justice have helped tween girls (age 7-14) express their individuality and self-confidence through fashion. In 2008 we combined the best of Limited Too with the best of Justice, and created a fresh, new Justice. Today Justice celebrates tween girls through an extraordinary experience of fashion and fun in an everything-for-her destination.